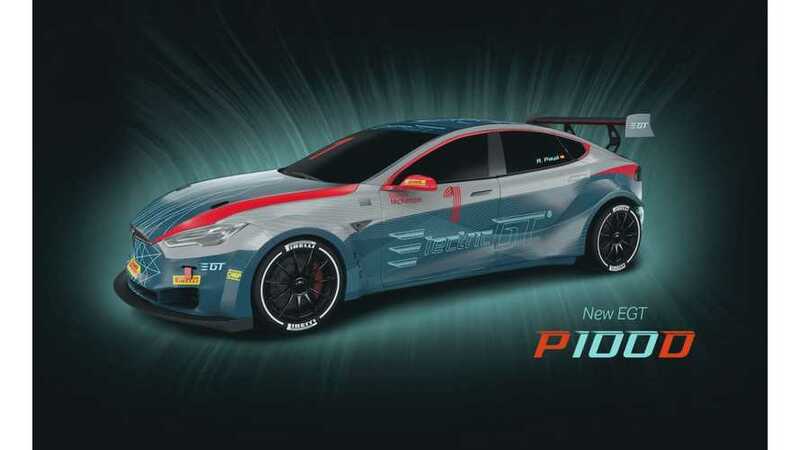 The Electric GT Championship is set to begin this August at Silverstone racetrack, where 20 modified Tesla Model S P100Ds, will race twice every round. 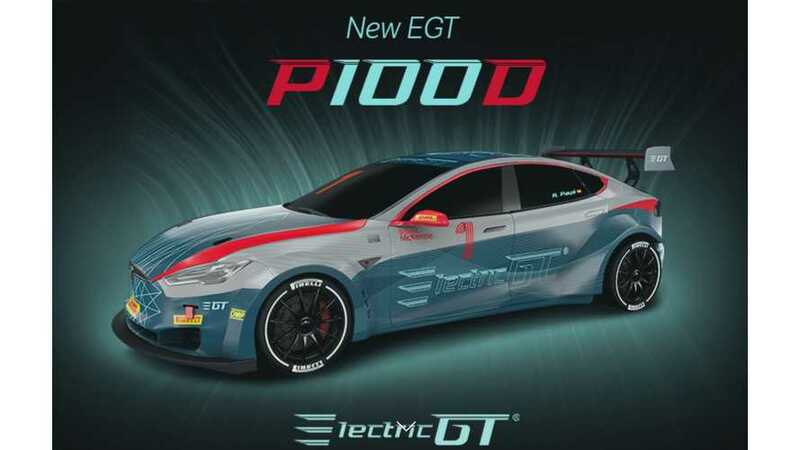 Organizers of Electric GT (EGT) Championship have revealed details of its EGT Tesla V2.0 ravers (P100DL Model S), with 0-62 mph times of 2.1 seconds. 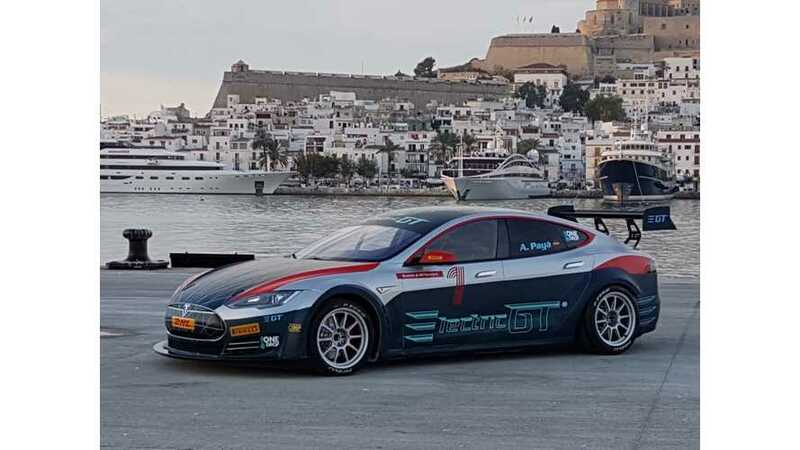 The Electric GT (EGT) Championship will use 20 CHAdeMO chargers (and 20 CHAdeMO-Tesla adapters) from Magnum Cap, rated at 55 kW each. 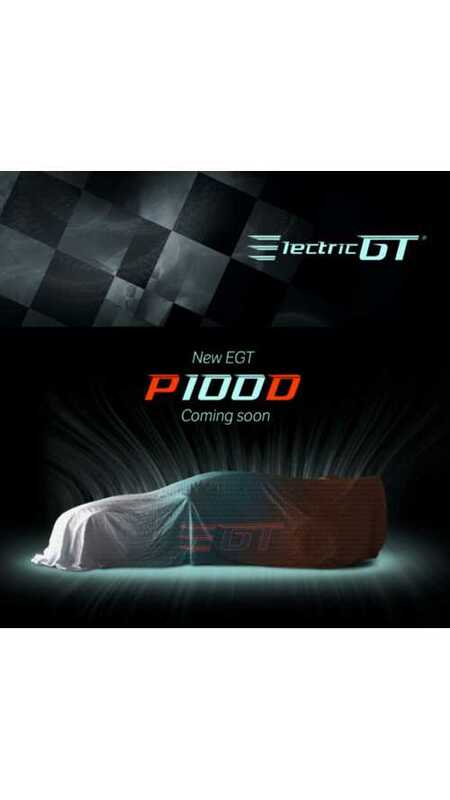 As we previously reported, the new Electric GT championship will be moving up to the Tesla Model S P100D for its upcoming season. 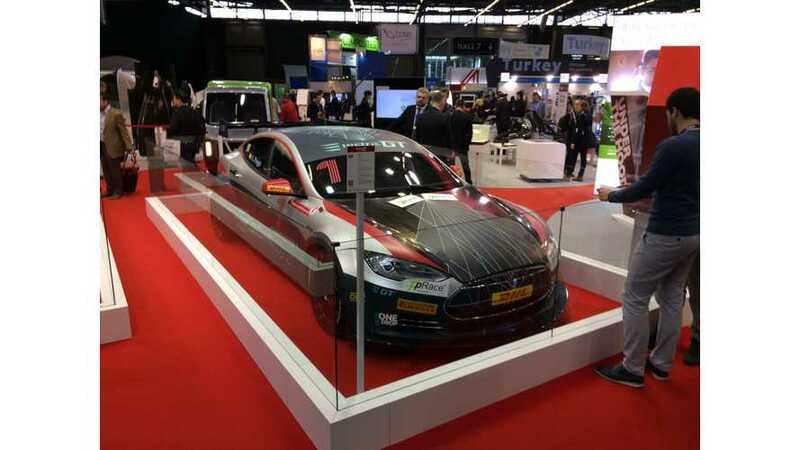 Previously, EGT premiered a Tesla Model S P85+ for the circuit. 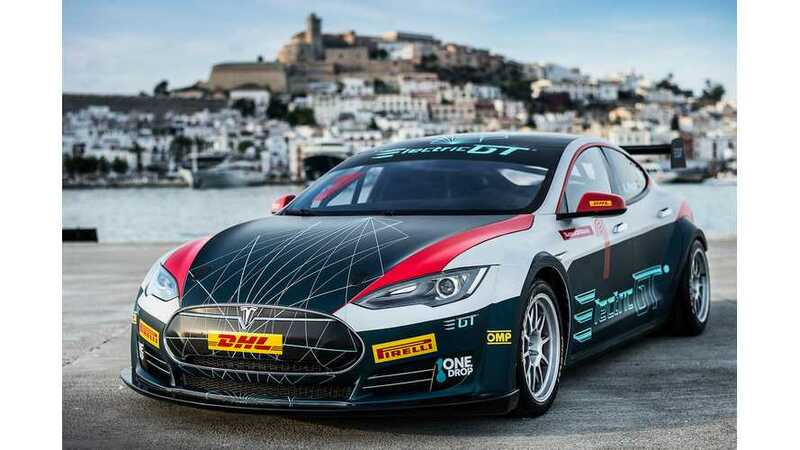 Electric GT Holdings Inc. is celebrating in Ibiza after unveiling the Electric GT Championship's racer (Tesla Model S P85). 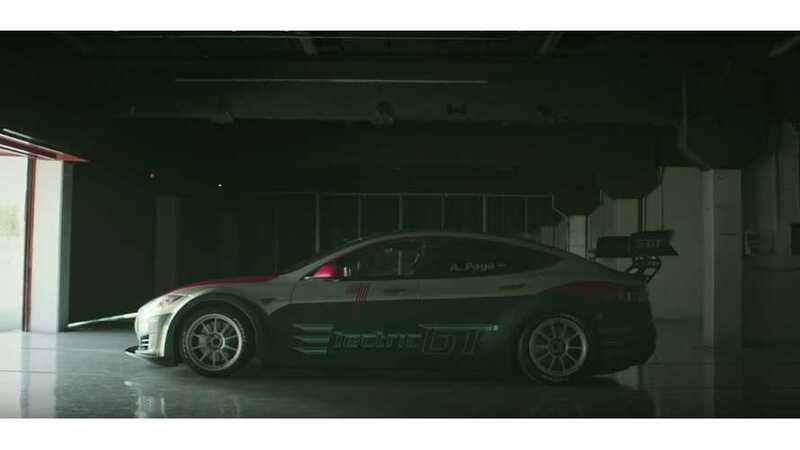 The Electric GT World series, announced earlier this year, will use rear-wheel drive Tesla Model S and finally we get to see how it looks.